Environmental and sustainability enhancement, combating global warming. Significantly reduce the surface run off volumes. Long-term economic benefit of installing a green roof. Green roofs significantly reduce the need for air conditioning in summer and can provide a degree of insulation in winter. In city centres, green roofs are visually pleasing creating a softer landscape. Increase of roof life.• Reduction of noise and dust levels. Providing new habitats for wildlife and increasing bio-diversity. Extensive green roofs tend to have a thinner growing and therefore require less maintenance. It gives a wild grass appearance and has a saturated load in the region of 90kg/m2. In essence, these are parks or gardens on roofs. It requires a greater depth of soil to nurture a wide variety of plants which may be used. It requires regular maintenance as with a normal garden, and has a saturated load in the region of 400kg/m2. 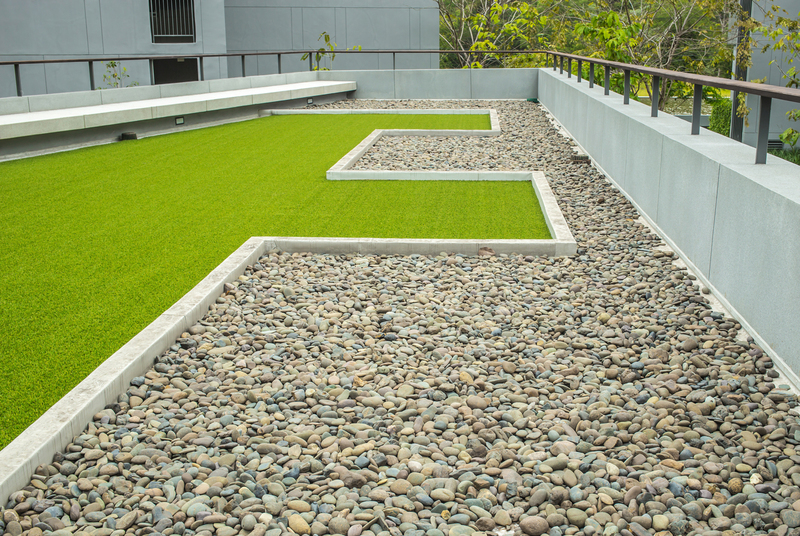 Our expert team will work with you to create the green roof of your dreams. As approved installers of the leading roofing systems we have the expertise and knowledge to provide you with a long lasting and guaranteed green roof. It pays to get a quote from Elite Waterproofing.